Lens & Pen has launched a new website (in addition to Dammingtheosage.com and our publishing site beautifulozarks.com). HYPERCOMMON.com will be a platform for a wide range of interests, encompassing our more than passing interest in pop culture. 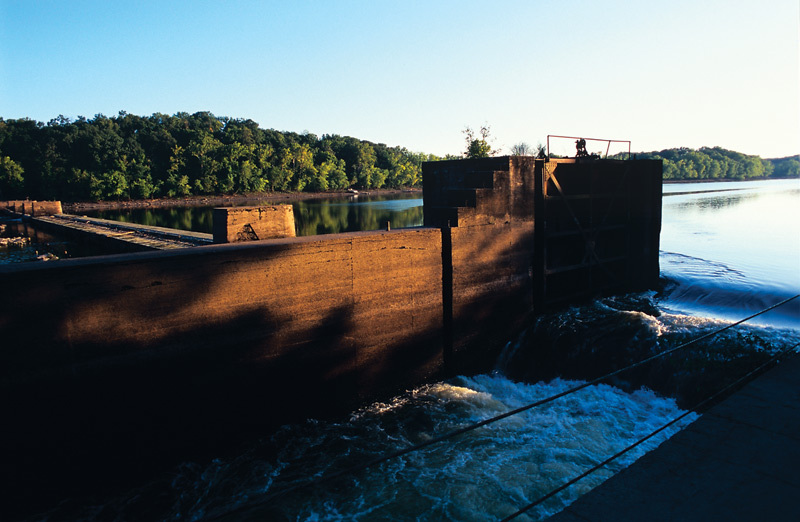 One of those varied interests is DAMS – worldwide, as well as those on the Osage River system. 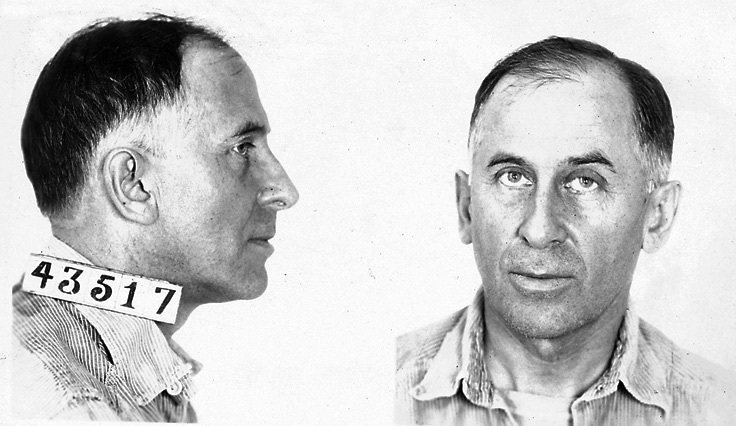 Recently we acquired some new-to-us, old photos of Louis Egan along with more info on the criminals who built Bagnell Dam and Lake of the Ozarks. 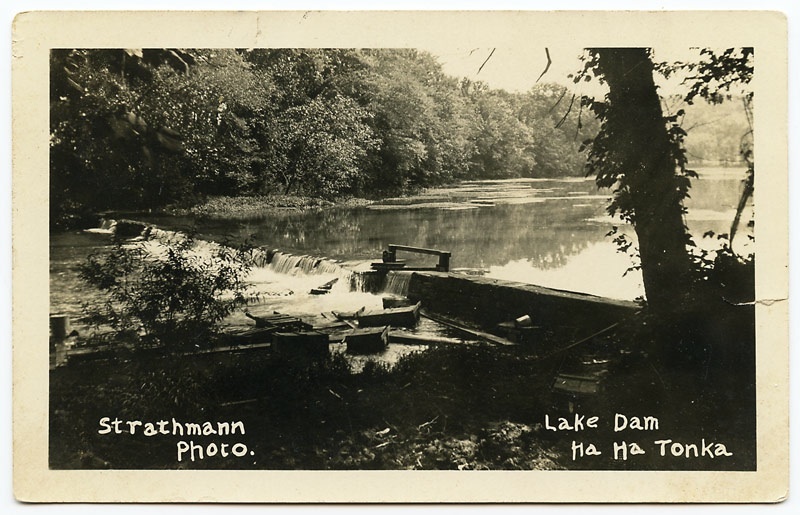 Two posts elaborating on information we had in Damming the Osage are now posted on HYPERCOMMON.COM. Feel free to poke around on HYPERCOMMON.COM, which, in addition to DAMs, includes musing on hillbillies (recent posts on the iconic outhouse), souvenirs (“The most hideous souvenir EVER?”), small towns (the Buffalos of Buffalo), tourism (yes, we are looking at Branson), and confessions – which will handle a multitude of (mostly esthetic) sins! We can surmise that this is a surveyor’s map of a subdivision of seventy-four lots laid out by then-owners H. O. 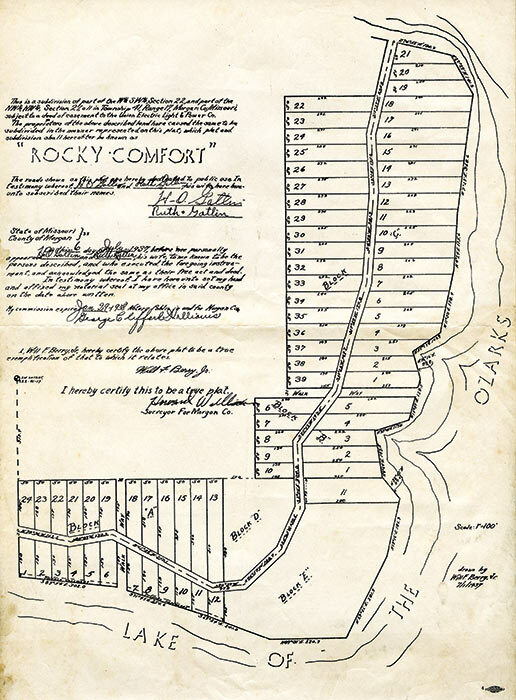 (Orville) and Ruth Gatlin, notarized on July 6, 1937 by “George Clifford Williams, Notary Public in and for Morgan County.” This mimeographed map handout shows residential lots apparently being offered for sale along the lake shoreline. 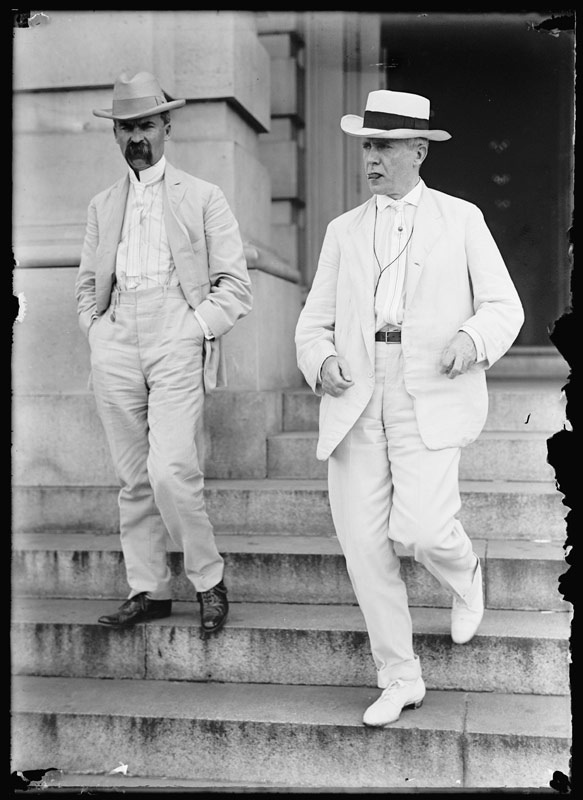 The Gatlins were pioneer developers to an area as yet largely undeveloped for recreation and tourism, especially along the upper stretches, away from “The Strip” at Bagnell Dam and Osage Beach. 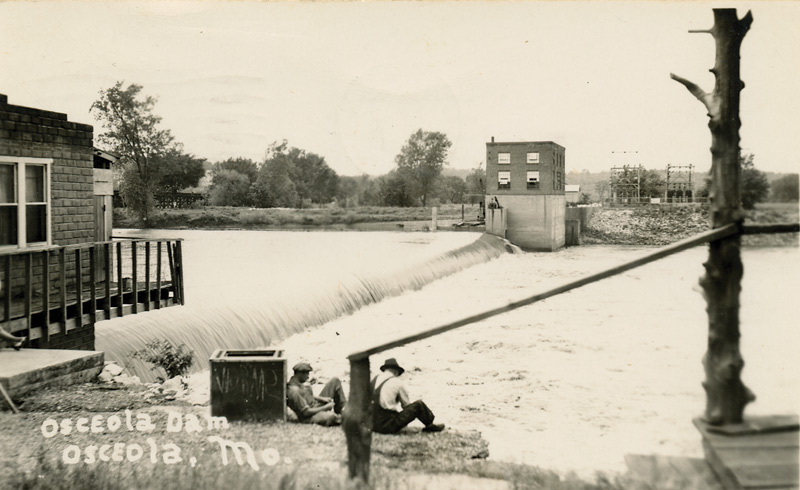 In the early days of the Lake, Union Electric was more concerned with power production than with real estate sales. Truthfully, the sale of shoreline property and vacation homes wasn’t much of a business during the Depression and World War II. It’s possible that some of the current conflict over the intrusion of private shoreline lots into Union Electric property goes back to the early days of the utility company’s sales of shoreline properties. We don’t see on this map any indication that there is between the privately owned lots and the lake a zone that belonged to Union Electric by law. We wonder if this was disclosed to the buyers of these lots back in those days. It is now alleged that owners have encroached on power company land. For more info, see Donald Bradley’s article in the Kansas City Star (May 24, 2014), Lake of the Ozarks residents take land dispute to court. The federal government saw the real estate arm of Union Electric as a conflict of interest and the company was required to divest itself of large blocks of land around the lake. We’ve recently acquired an early printed brochure of the Willmore Company which “won the 1945 auction of Union Electric’s 42,000 acres ordered by the Securities and Exchange Commission.” Willmore later tried to sell 4,000 of those acres to a local businessman for $10,000, but Buford Foster couldn’t swing the deal. (Page 138, Damming the Osage). 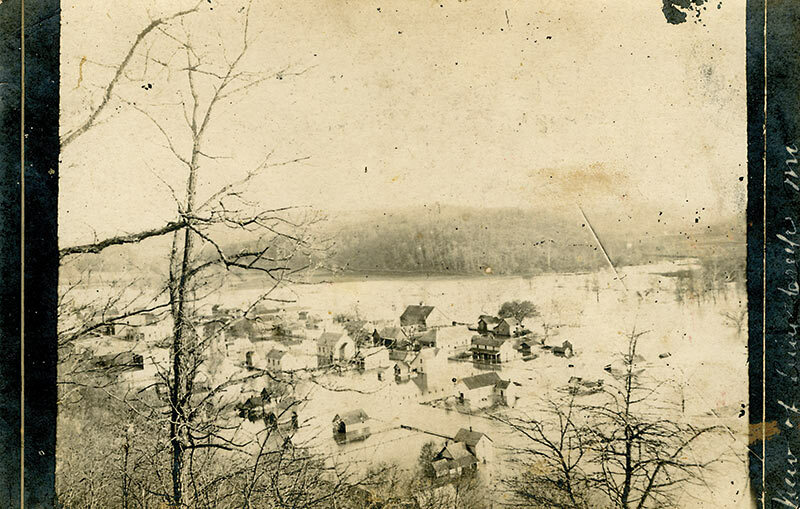 Those acres included virtually the entire Shawnee Bend area with miles of shoreline. 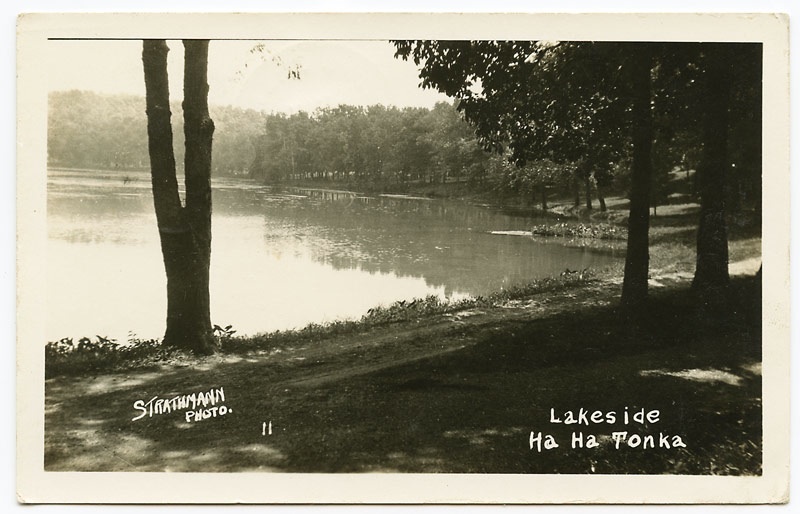 According to Lake historian H. Dwight Weaver, the Gatlins moved to the Gravois Arm of the Lake the same year that the subdivision was platted (1937), purchasing 110 acres where they built Rocky Comfort Lodge. The large rock and frame lodge served guests until it burned in 1942. Rather than rebuild the lodge, the Gatlin’s turned their attention to their boat yard. The boat yard continued through several owners and today is Kelly’s Port Marina. Weaver’s book, History and Geography of Lake of the Ozarks, Vol. Two, provides a two-page account of the Gatlin’s businesses at Rocky Comfort and subsequent ownership of the property.